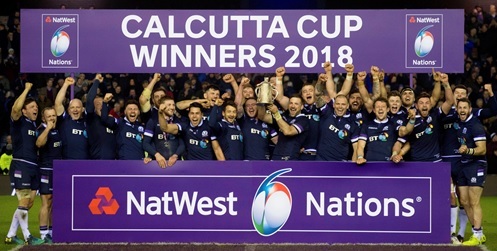 From professional players to physiotherapists, from facilities to finance, every part of Scottish Rugby contributes to who we are and what we do. We are all passionate about inspiring Scotland through Rugby. who are engaged in what they are doing and the people they work with. As part of our recruitment process, please note should you be invited for interview you are required to present photographic identification in addition to other identification documents.